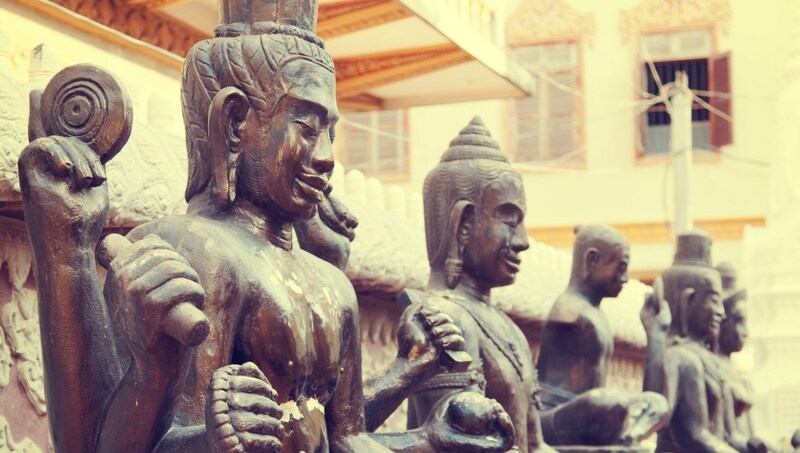 So you've decided to see for yourself how many cultures came together to form this modern day Cambodian city! Marvel at the royal lifestyle of Cambodian monarchs and afterwards have a French style aperitif by the banks of the river with a baguette in hand. There's something for everyone in Phnom Penh. 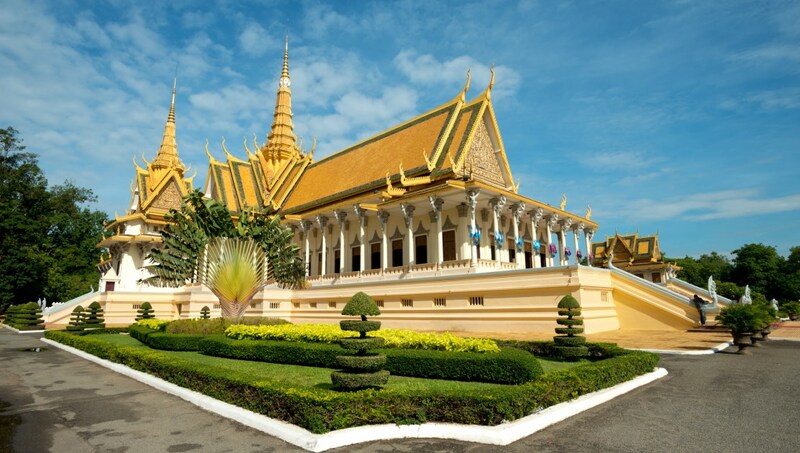 Occupied by the Kings of Cambodia since the 19th century, the Royal Palace is made up of many grandiose buildings. The gilded throne hall is one of the most impressive. After you tour the grounds, visit the nearby Mekong River. The statues of Buddha at the Silver Pagoda are jewel encrusted and quite remarkable. You'll want to check out the pagoda as you visit the Royal Palace, as the temple is in the south side of the complex. 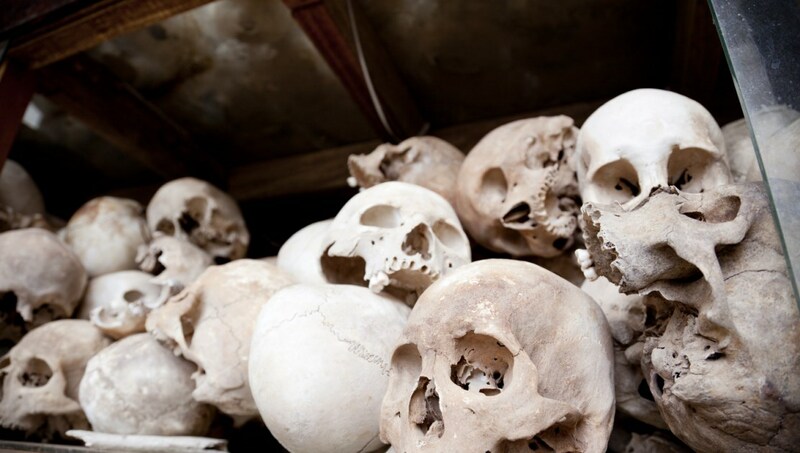 You may know Choeung Ek as the site of the mass killings during the Khmer Rouge regime. The memorial has the remains of those who were murdered on display in a Buddhist stupa. Choeung Ek is an important but intense part of the history of Phnom Penh. 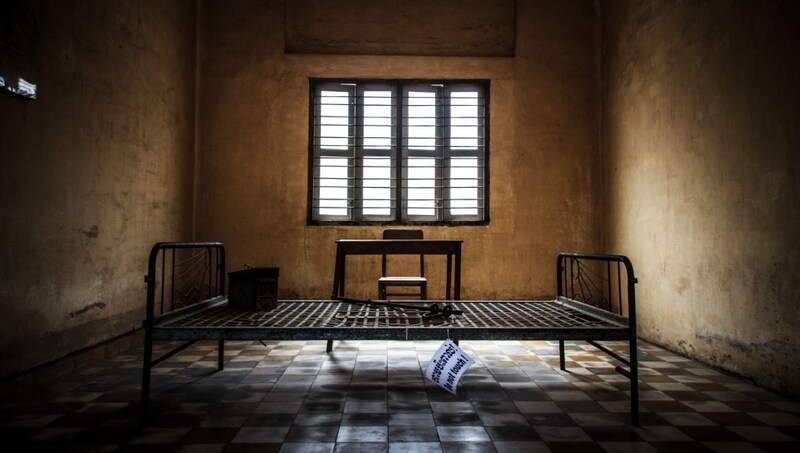 Preserving the history of the Cambodian Genocide, the Tuol Sleng Genocide Museum is a memorial to the 20,000 prisoners who were killed in captivity. 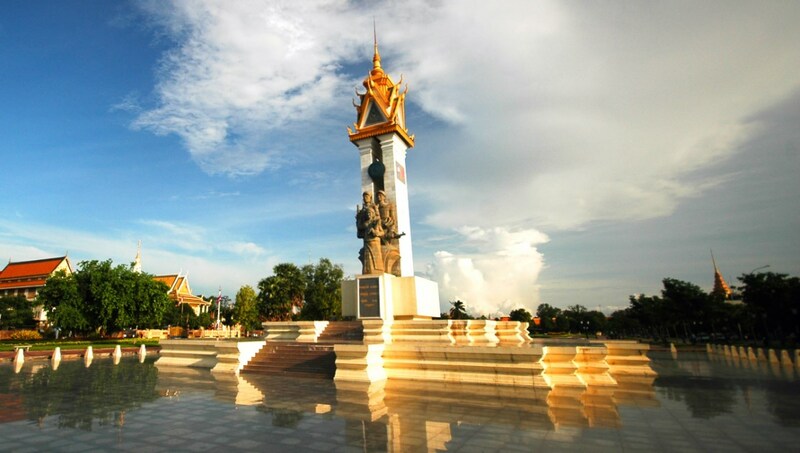 Inaugurated to celebrate Cambodian Independence from French Colonial rule, the Independence Monument was built by Cambodian architect, Vann Molyvann. Locals and visitors alike enjoy the park located in the center of the structure. The Wat Oualom is one of the most important temples in Phnom Pehn. 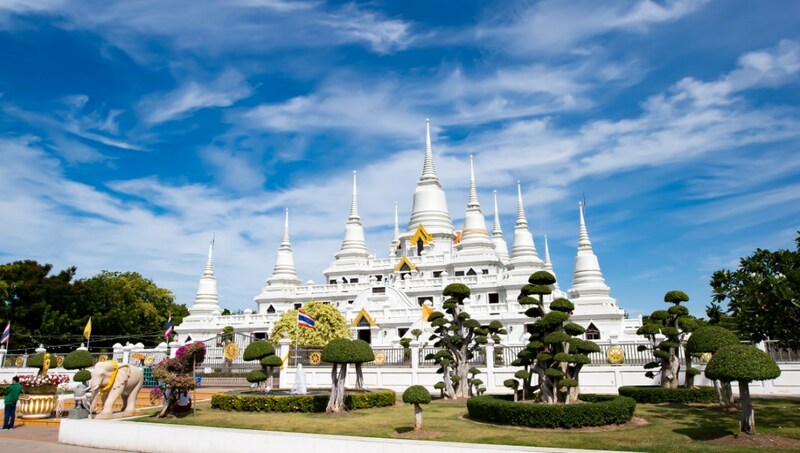 Visit the wat as you make your way through the Royal Palace complex, it's a short distance nearby. Listen to some birdsong as you walk the Sisowath Quay--the boardwalk of the river Tonle Sap. A scenic path along the water's edge, the quay offers a great daytime or evening sightseeing opportunity, as you can see many of Phnom Penh's best attractions along the way. 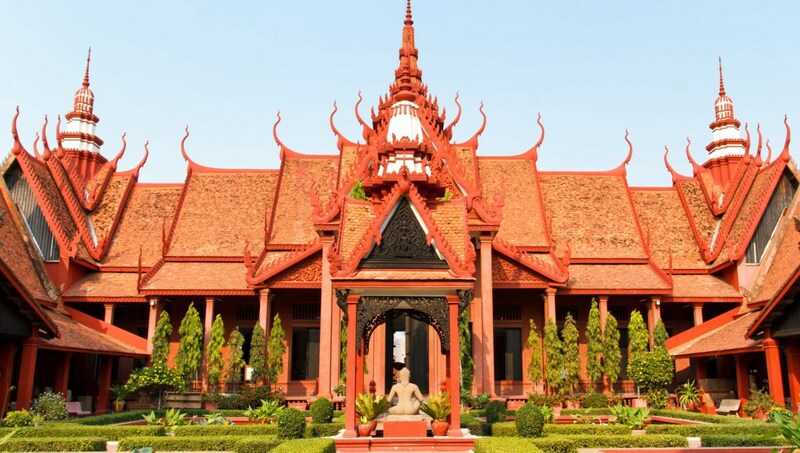 Discover the illustrious history of Cambodia at the National Museum of Cambodia. Explore exhibitions that delve into the past of the former French colony through interactive exhibits, archaeological finds, and more. This Soviet style monument was built in the 1970s after the fall of the Khmer Rouge regime. As a display of friendship between Cambodia and Vietnam, the structure is in a popular park ideal for picnicking on street food eats. What to eat in Phnom Penh? The street vendors in Cambodia are legendary. Catch a wok in motion and have some fresh vegetables and pork with noodles. And for dessert, have some sweet sliced mango. You'll also find some French staples like baguette and paté, culinary traditions leftover from the colonial times. Go on a motorbike taxi and ride around in style, but be sure to bargain the price down first. Otherwise, you can also take a bicycle around, a local bus, or a taxi. 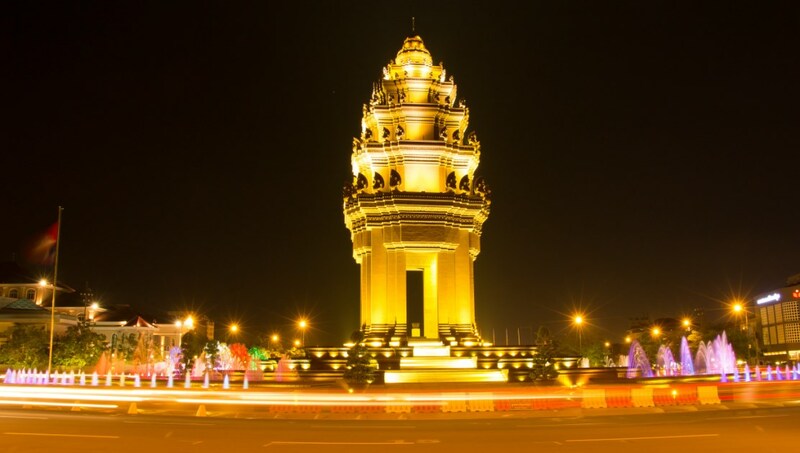 The best time to visit Phnom Penh is in the dry season from October to May. Meanwhile, 75 percent of the annual precipitation falls throughout the rest of year. 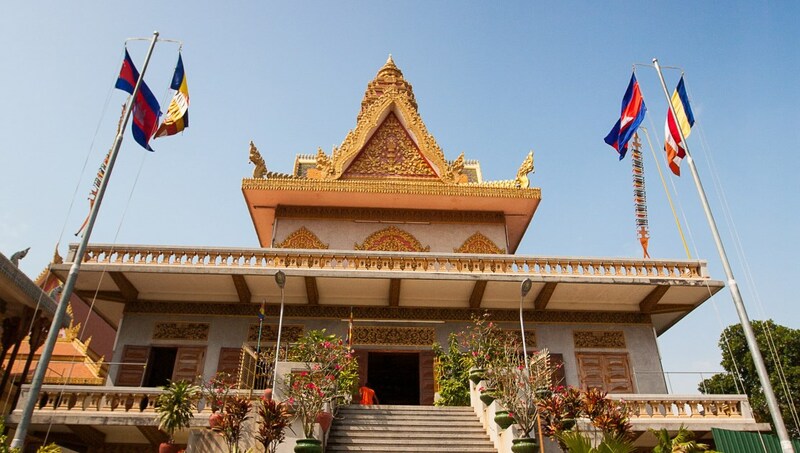 Want to discover all there is to do in Phnom Penh? Click here for a full list. Guide was fantastic and driver very good. The guide Kim had a lot of knowledge and his personal life experience was very interesting. Happy to recommend this tour to family, friends and fellow travelers. Great experience with knowledgeable guide. I didn't expect it would like this. Sameth our tourguide did an awsome job. He picked us up att the hotel and he was even early. I like that. Afterwards he picked some other people and the first thing he did was introducing us to each other. Drinking was enough, the food was indeed fingerlicking and there was enough for everybody. Sameth did a good job and he was quite entertaining. I will certainly recommend this Mekong Riverside cruise to anyone. The boat ride and the family that hosted us are extremely special.